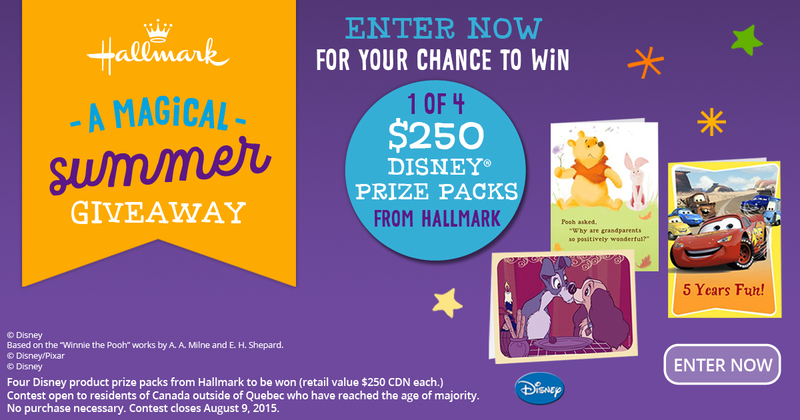 From now until August 9th, Hallmark fans can enter for a chance to win 1 of 4 $250 Disney prize packs. 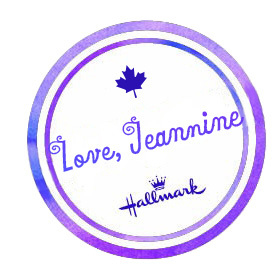 Entering is simple, customers can go online to www.winwithhallmark.ca, enter their personal info and hit “Enter”. They will receive a special offer from us just for entering, and can enter daily to increase their chances of winning!